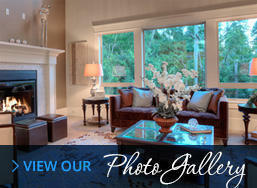 Calyn Homes is Johnson County's premier custom home builder. Founded on the principles of quality craftsmanship, hands-on service, and innovative design, Calyn Homes offers homebuyers a uniquely personal, one-on-one experience as they build their dream home in Olathe or Overland Park. Whether you choose to build a custom home with Calyn or select from one of our available inventory, you can expect timeless design and a thoughtful flow that complements your lifestyle. 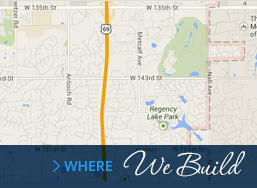 We use only the finest materials to ensure your home is built to last and be lived in for years to come. 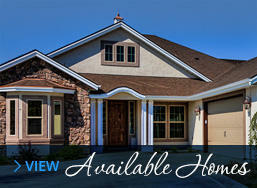 We invite you to explore our available floor plans, inventory, and photos. 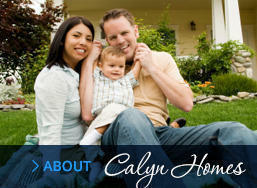 When you're ready to build your new home, we hope that you'll choose Calyn Homes as your custom home builder.